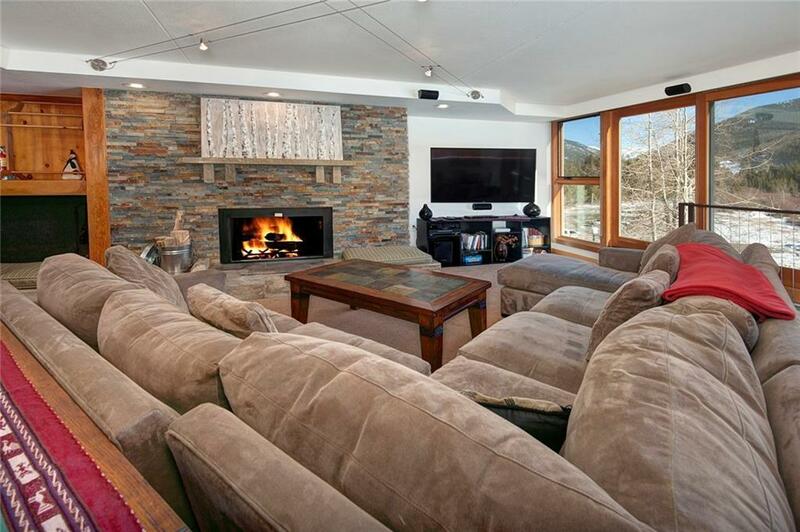 Wall of glass with spectacular views of Keystone ski slopes & Continental Divide! Extra large and livable floor plan. Remodel upgrades include stone fireplace, granite counter tops, stainless appliances, tiled baths, new sinks, lighting. Newer carpet and furniture. 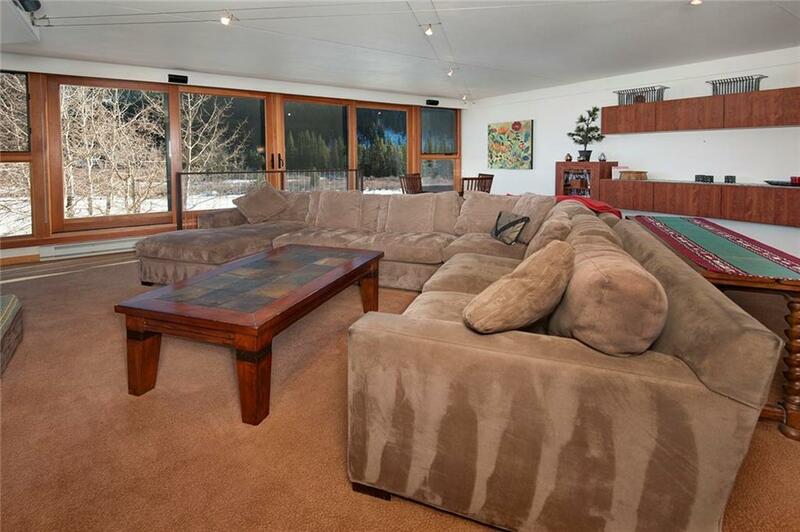 Excellent rental property close to Keystone Conference Center. Stack W/D. 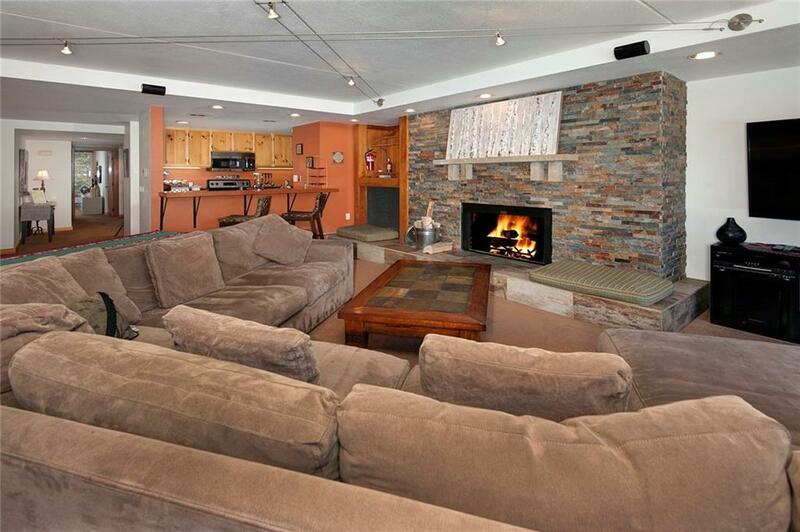 Concrete building is very quiet, heated garage parking for owners only! Adjacent to indoor pool, hot tub, and sauna. Owner pet friendly. Shuttle to ski base.